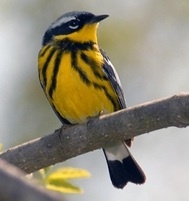 Join expert birder, Ken Elkins, for an entertaining and educational morning bird walk at the peak of spring migration. The walk takes place on Saturday, May 5 at the Bent of the River Audubon Preserve in Southbury and is open and free of charge to all Harvard alumni, their families and guests. The walk starts promptly at 8:30am to take advantage of the most active viewing period of the day and and will conclude around 10:30am with coffee and refreshments. Bring binoculars and dress for the weather, including sturdy shoes. A limited number of binoculars will be available to borrow. Ken Elkins works at the Bent of the River Preserve and will lead us to the best birding locations and provide lessons and hints for bird identification and vocalizations along the way. You are in for an entertaining and educational morning bird walk at the peak of spring migration. Ken has a degree in Environmental biology from SUNY and has worked in environmental education for over 10 years before joining the staff at Bent of the River in 2008. Ken recently developed the multisensory and low cost therapeutic "Bird Tales" program to bring the natural outdoor world of birds to those living with dementia and helps them to share their experiences with others. 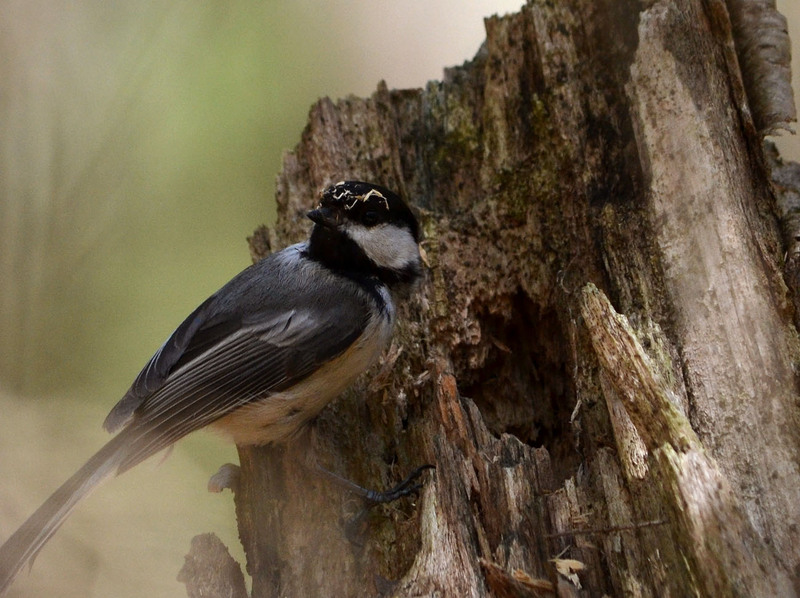 Ken began bird watching when he was 10 years old and is an expert, not only at birding, but all other wildlife, as an educator, conservationist, ecologist, naturalist and more. He is an Education Program Manager with the National Audubon Society with previous positions as President of Connecticut Ornithological Association, Director of Education at Connecticut Audobon Society and as a Teacher/Naturalist at Westmoor Park. This is a FREE event, but please RSVP below so we can plan for a great event. (note: please RSVP separately for each member of your party so we have an accurate count).